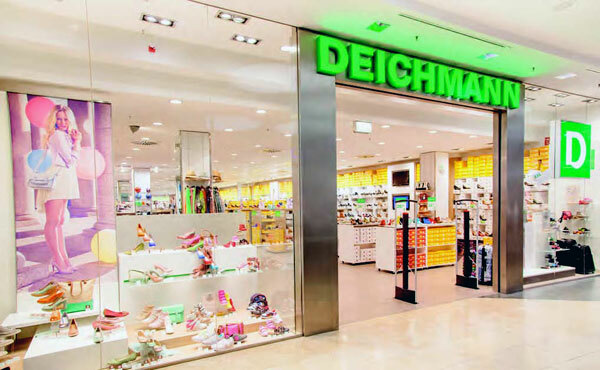 The Deichmann Group, world leader in the sale of retail shoe, presented at MAPIC 2015 its brand and expertise in shopping centers of the future. 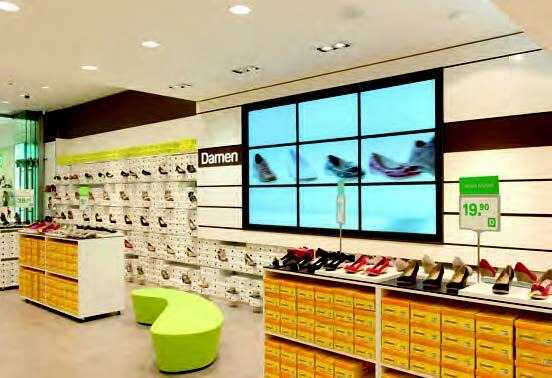 The Deichmann Group is a family company in the footwear distribution sector. 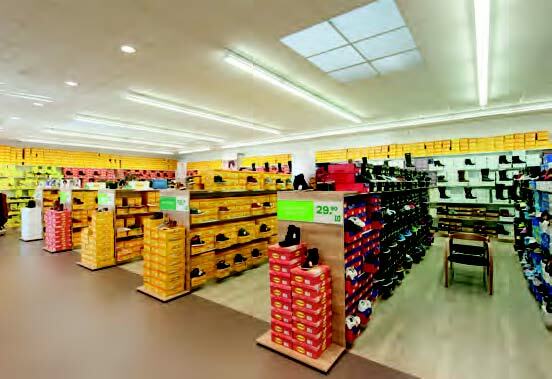 Present in 22 countries through different brands, it is largest retail shoe dealer in Europe. It distributes its products through 1,200 subsidiaries in Germany (1 pair of shoes out of 5 is sold in Deichmann stores) and over 1,700 branches across the world including the United States. In Europe, it is present in Holland, Switzerland, Italy… Thanks to a good price-quality ratio – average price between 20 and 60 euros – Deichmann shoes today the feet of many women around the world. Nothing is more ephemeral than fashion: trends change every season, styles evolve, new influences constantly excite and fascinate consumers, even the conventional surprise with new colors, shapes and details. Deichmann is actively involved in creating trends, with the inspiration of fashion, lifestyle, stimulating the evolution of fashion. The brand offers a wide range of sports shoes by brand Nike, Fila, Puma, Adidas and Skechers, but also of models inspired by the latest trends in fashion, signed by its own brands Catwalk, Graceland, 5th Avenue and Janet D, among others, but also shoes, boots, pumps, sandals, slippers, comfort shoes, handbags, and shoes accessories. Today, the brand is relying on renowned ambassadors to promote its brand like Hollywood star Halle Berry or supermodel Cindy Crawford. In 1913, Heinrich Deichmann founded his own shoe company in Germany. Over the next ten decades, his combative family business realizes an economic miracle. 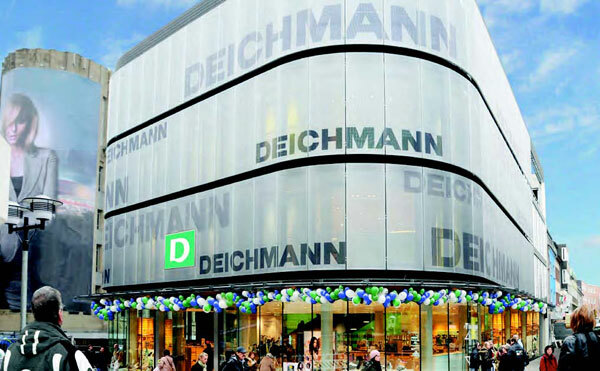 Today, Deichmann is an international group with 2,900 subsidiaries in 22 countries in Europe and the United States. the firm employs 30,000 employees and sells about 172 million pairs of shoes for a turnover of 4.6 billion euros. The family still owns all of the company’s capital.